Born in Zhejiang, China in 1987, Chen decided not to study at the Hangzhou Academy and instead graduated from the Central Academy of Fine Arts in Beijing with a degree in Media Art in 2009. 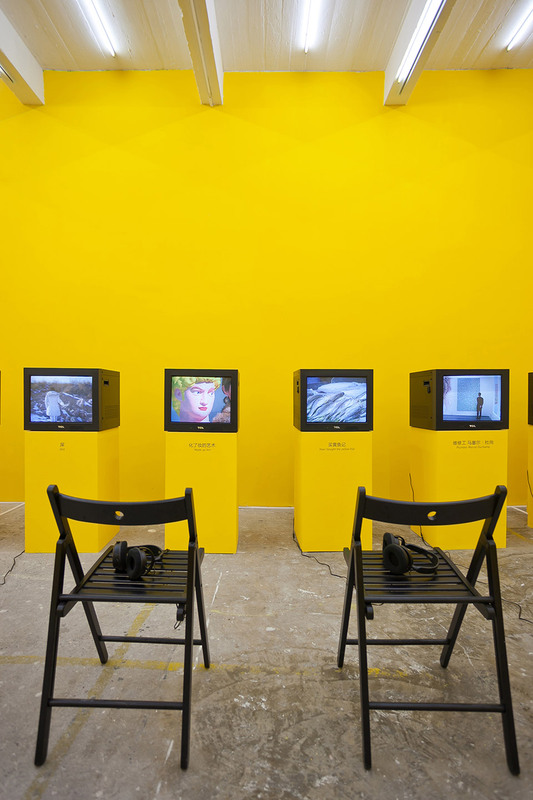 Chen’s experimental practice alternates between fluid roles of artist and filmmaker. Tapping into the aesthetics of cinema history and popular culture, Chen explores the pliability of language and the incongruous new system of aethetics unfolding in contemporary China. 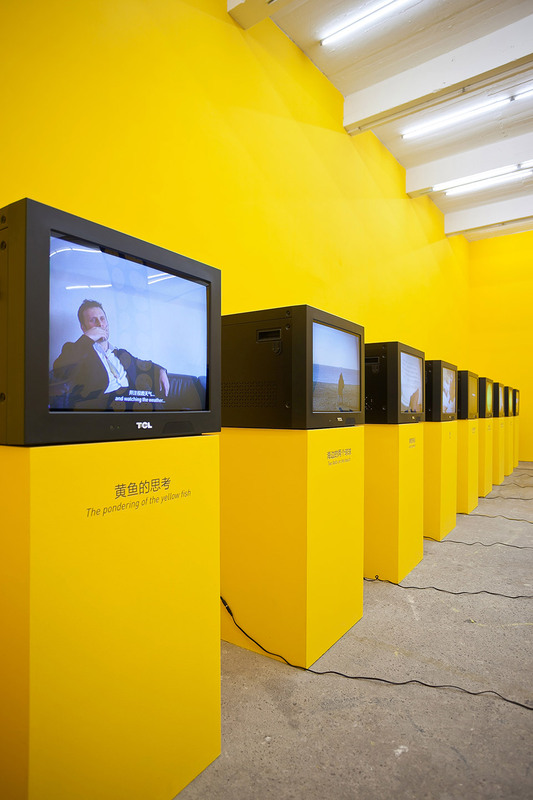 Chen’s latest exhibition was “I am Not Not Not Chen Zhou” at Magician Space in Beijing. 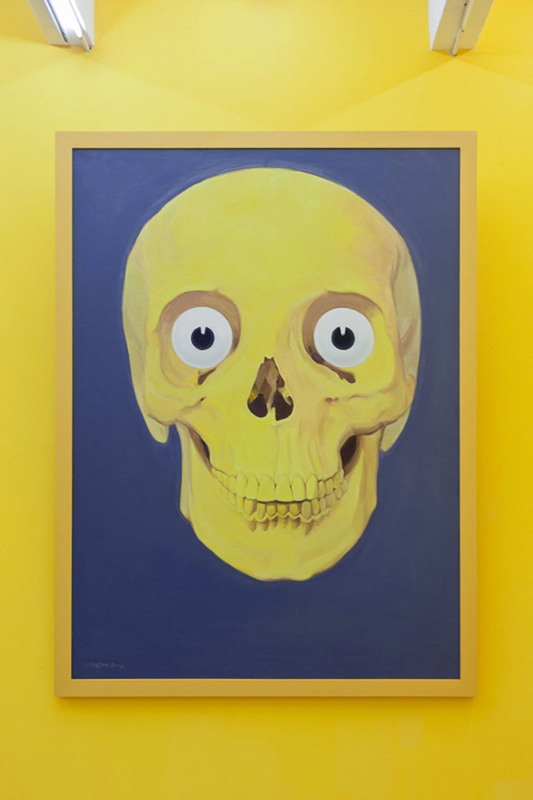 He was also part of “ON|OFF” at UCCA, and appeared in the group shows “Jungle” (Platform China) and “Get It Louder” in Beijing in 2010.